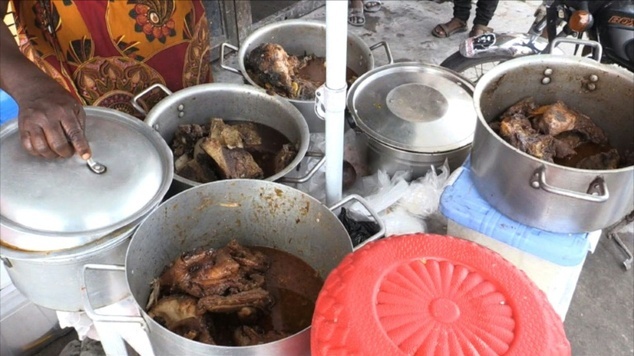 I’m here to warm you up with some hot Congolese music and this image of Kinshasa sidewalk vendors’ hot food. But don’t try dancin’ on the sidewalks here in RVA. It’s snowing and icy out there!